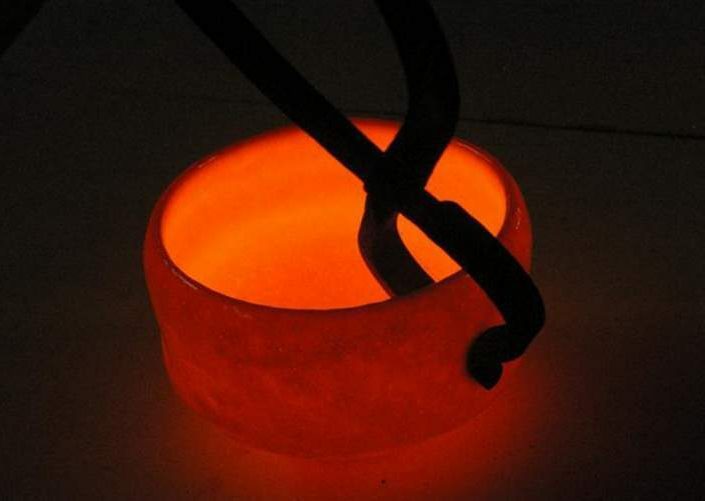 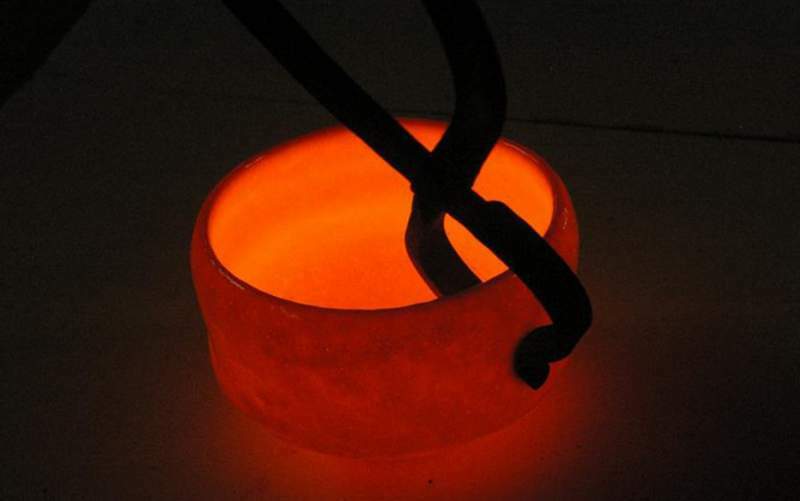 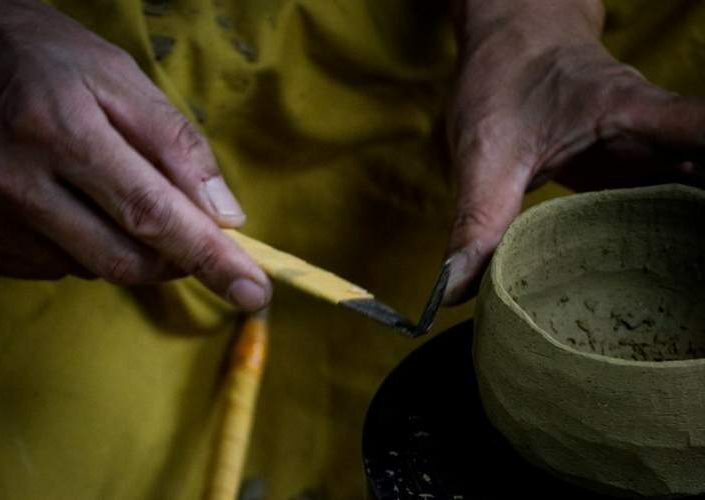 Irregularities, cracks, roughness: Raku teabowls are the perfect expression of the harmonious synthesis between nature and technique. 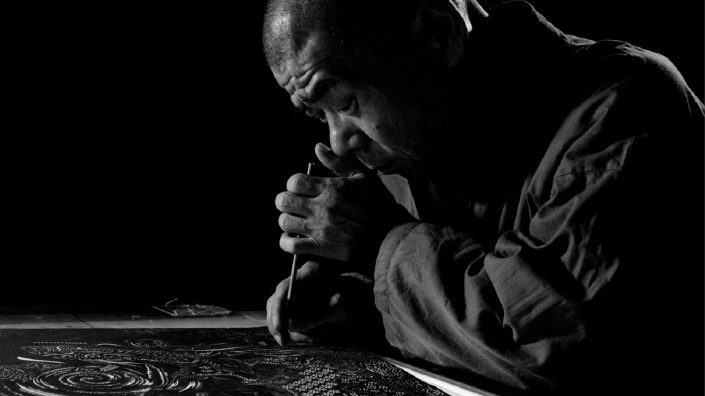 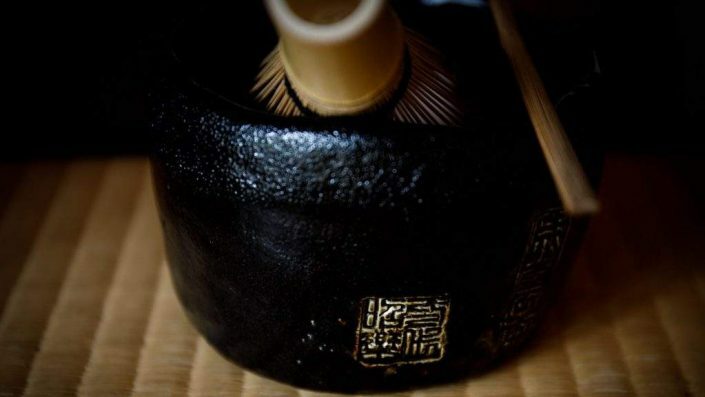 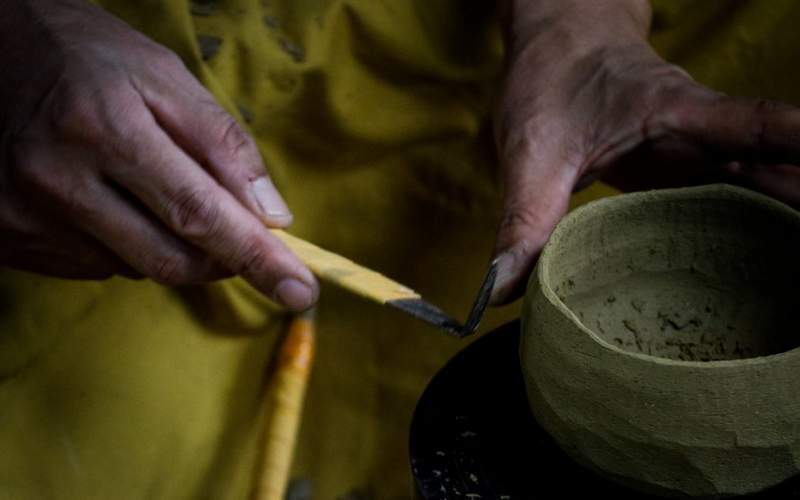 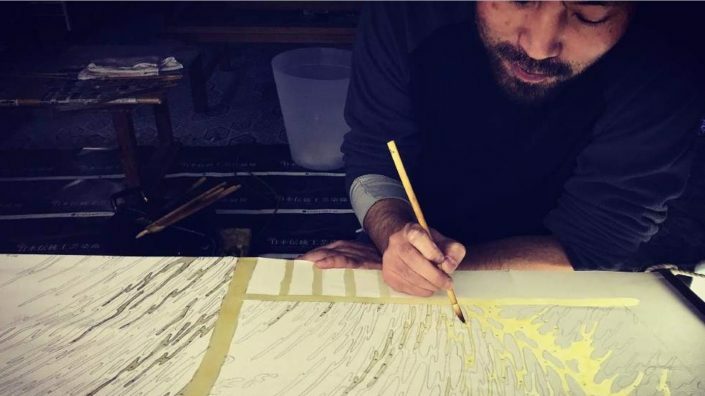 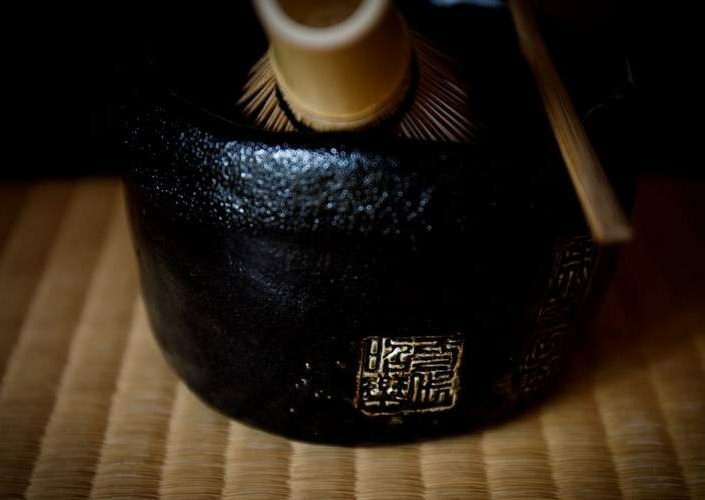 Rakue is the fruit of an encounter between a potter and monk, an old pottery technique and the Zen philosophy emphasizing the beauty of simplicity and nature. 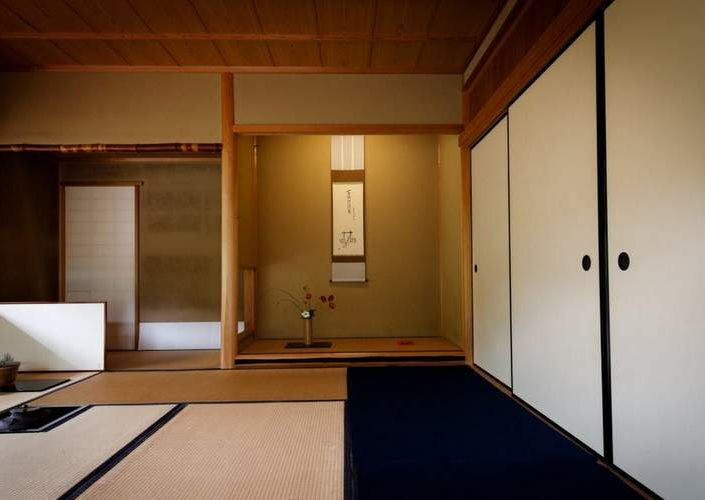 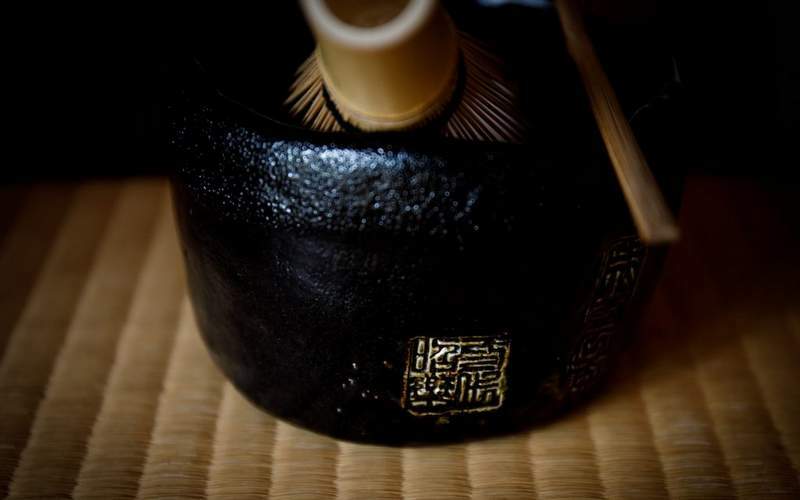 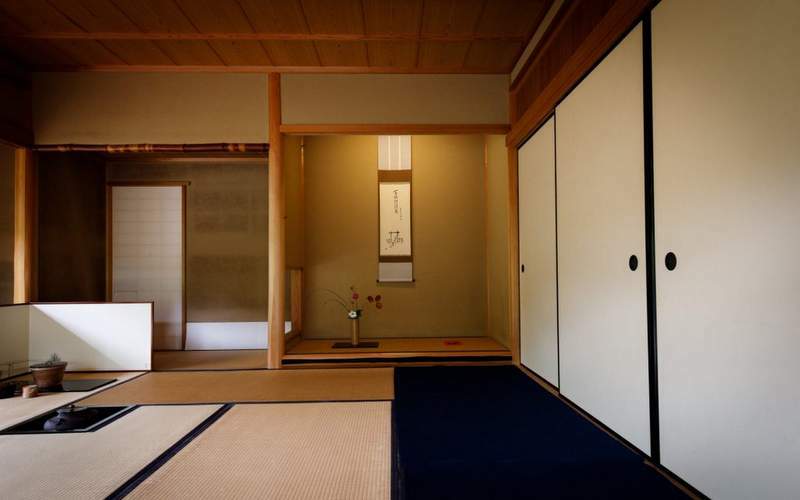 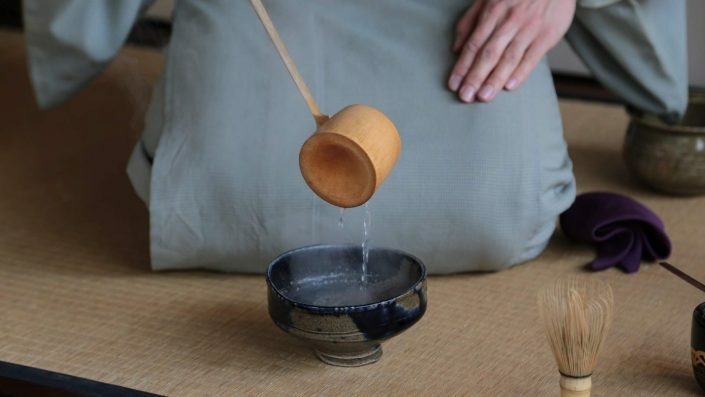 As part of this experience guests are welcomed by a Raku master and will embark on an unforgettable journey into the world of Raku and Chanoyu tea practice, allowing them to experience how the legacy of Sen No Rikyu is preserved today in its original simplicity.